What are the different types of Computer Glasses Coatings? Computer glasses are built and designed to help the eyes alleviate the symptoms brought by staring at digital screens for extended amount of time. Most commonly, individuals who stare at their computer screens for extended time suffer from symptoms such as headaches, dry eyes and red eyes. 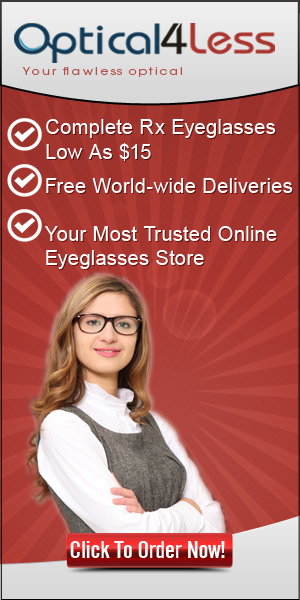 Many individuals get confused with what type of coatings and layers to get for their new computer glasses. To help out here is the list of the most common coatings present in most computer lenses. Computer lenses with anti-glare coating helps the eyes from preventing glares produced by digital screen from reaching the eyes. This type of coating helps prevent eye strain by disallowing blue lights from entering into the retina. This coating helps in preventing reflections from entering the eyes. This is especially crucial for those who work in darkly lit rooms. Many Gaming lenses or glasses include specially colored layers or coatings that improve the contrast of everything on the screen while blocking the blue lights from entering the retina. For all the gamers out there, image quality is their biggest concern when choosing computer lenses, but many computer glasses manufacturer like GUNNARS give immediate resolution through their especially colored glasses coatings.